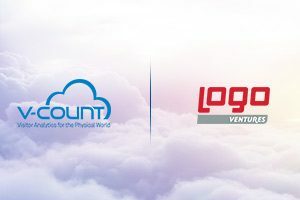 Logo Ventures Invested in V-Count! No Comments on Logo Ventures Invested in V-Count! We have received our new round of investment from Logo Ventures, a venture capital fund investing in technology ventures!